for screening and cross-platform therapies. The latest generation of software is easy to learn even for semiprofessionals. The Eri System does most of the work itself. Results are by hand in a minute. 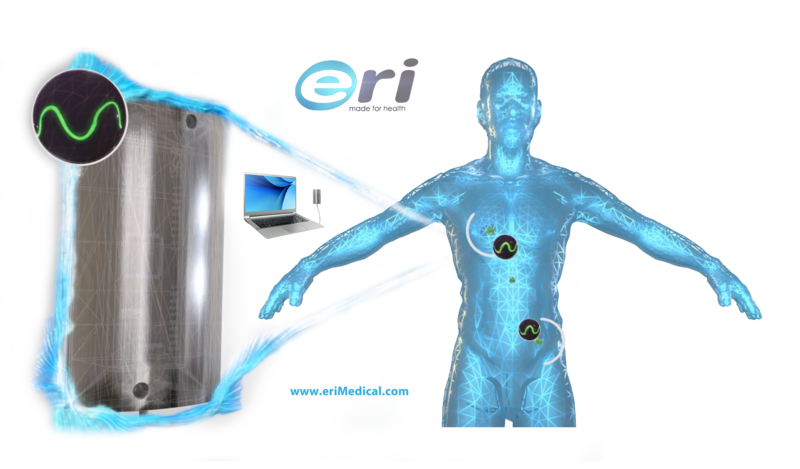 The Eri System use a cutting edge technology. A super sensitive electrode used for screening and therapy. The electrode has a long and durable USB cable. Well organised structure & wide range of markers. 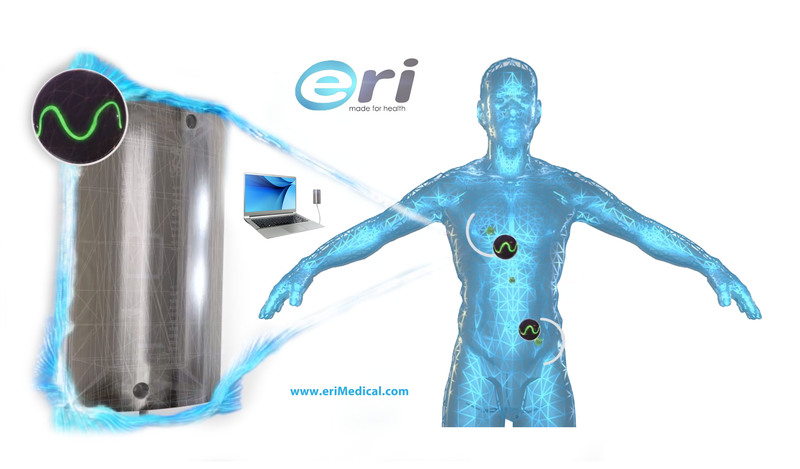 User friendly Eri software is running on Windows OS. Screening takes less then minute to read all necessary data and provide structured reports and recommedations. Thanks to a large database of markers Eri results are very accurate and easy to evaluate. Eri software runs on Windows OS, but can be also run on MacBook with Windows OS. 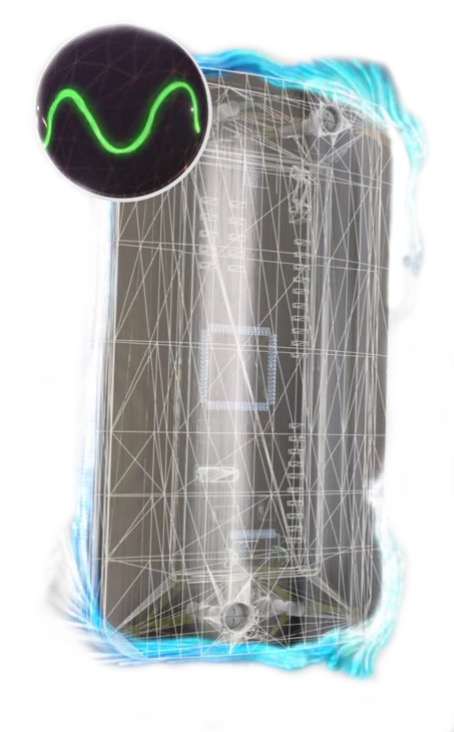 Frequent updates of marker database is one of the key elements to stay on the top of the bioelectronics industry.